Acqua Plumbing, the smart plumber has since our creation have been the most affordable, trustworthy, reliable, and educated decision when it comes to sewer, and trenchless pipe lining services in the Greater Seattle, Washington area. Us here at Acqua Plumbing provide a family environment, as we are a family owned, and operated Sewer Drain Cleaning, Sewer repair, Trenchless sewer pipe lining, and sewer maintenance company. We are available for appointments, FREE online Estimates, and after hours. 24 hours, 7 days a week, 365 days a year, online, mobile, and in person for our customers convenience. Acqua, that's A C Q U A 24 hours a day, not to be confused with AQUA plumbing which is a very common mistake. 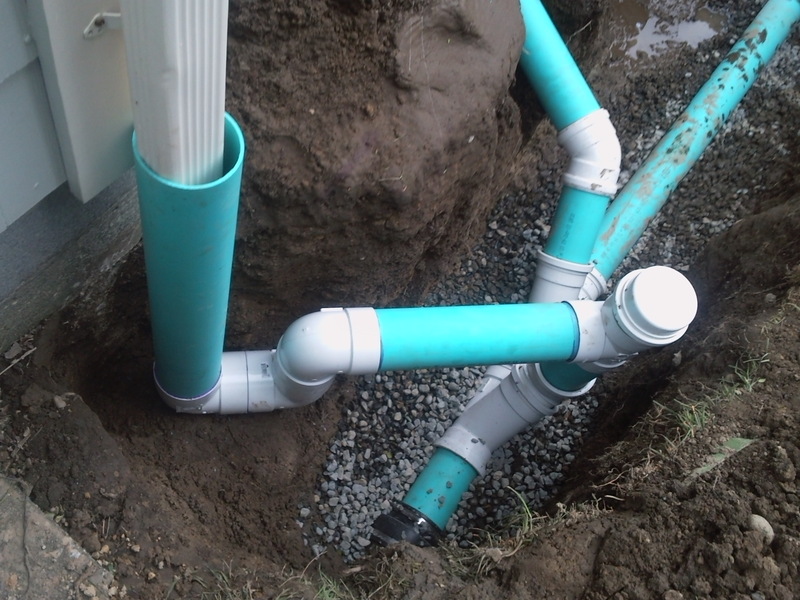 We are your sewer repair specialist for all floor, downspouts, ,main sewer line, and basement drains. Our smart plumbers are trusted sewer cleaning experts, that are courteous, well groomed, clean, easy to talk to, professionals certified to deliver the highest quality in drain cleaning, and installations of traditional, or trenchless sewer and drain systems. There is no comparison to our affordable pricing, quality of work, and the services we provide. Main Sewer and Drain line inspections are recommended for every home and Business in the Greater Seattle, Wa area. Any and all fixtures are constantly on throughout everyday, and many of the homes or places of business in the Seattle area have aging fixtures or plumbing and sewer systems. These systems and fixtures should be inspected for age and defects regularly. The inspection should be to see if the fixture or system is in proper working order, free of debris, clogs, or defects that may prohibit the item from performing its essential task. Some of the signs maybe a slowly or slower than normal drain for example a bathtub that does not drain as fast as you have normally seen it drain. This could be due to a clog somewhere either in your bathtub drain branch line itself or a main sewer line clog, that maybe prohibiting your other fixtures from draining and full speed. In many of the aging home in the Seattle area and even around Western Washington, dirt, grease, and debris in general has built up in the drains causing your branch lines, and main sewer lines to clog. Dirt, is not the worst culprit or possibly even grease when it comes to a main line sewer clog. The real culprits may just be the peaceful looking bush or the aging Oak or Evergreen Tree in your yard. The trees roots are long and does what nature tells it and goes for water, that water just happens to be your sewer line in some cases. Roots are a major problem when dealing with a sewer line. They can cause major clogs, breaks, and separations in your sewer line. There are not many ways to avoid this situation unless you remove the plant altogether, sad but true. A C Q U A , The Smart Plumber is on the Way!! There are not many sewer emergency if you stay calm, collected, and are working with a well educated sewer contractor such as the smart plumbers at ACQUA. We are Seattle and Tacoma's unparalleled preferable experts, and specialist in Sewer, Trenchless pipe lining, and drain maintenance. Acqua Plumbing, is licensed for both plumbing and sewer repairs, as well as bonded for both and insured. FACT: What many consumers do not know is that to be a sewer repair contractor you must have a separate Bond, and insurance not just for plumbing but a separate one for sewer as well, and post business licenses with each individual city we work in. Seattle's #1 Sewer Repair company look no further then Acqua, A C Q U A, 24 hours a day!